Self Cure Remedy details of Eat figs for the care and relief of Asthma, including effectiveness and popularity scores of the remedy. Figs help drain phlegm and alleviate breathing difficulties. The best way of using figs for asthma is with fig soup. Cook a fig or two with half a cup of water for a few minutes, and drink the liquid several times a day. 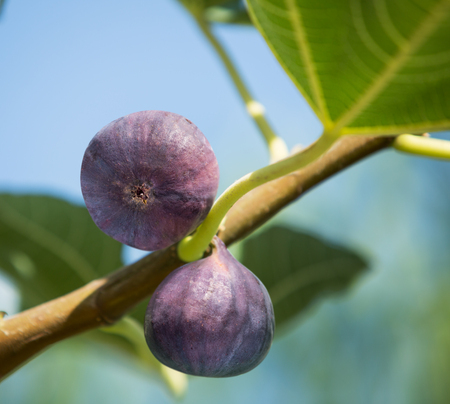 The self cure remedy of Eat figs for the care and relief of Asthma has an effectiveness score of 2.6 and a popularity score of 6 on the self-cure system.